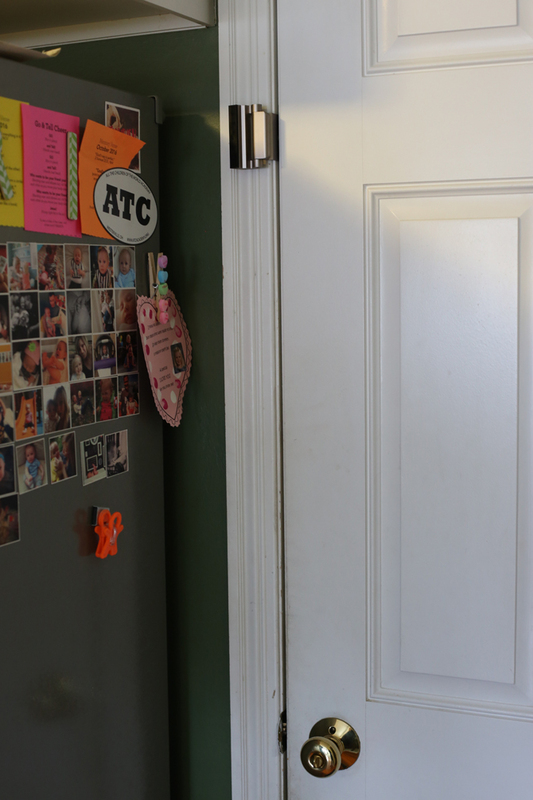 If you watched our latest house tour, then you saw we're deep in the throws of prepping our house for foster care certification. Well actually...we were, but Saturday was our official home study walk-through, and we passed! Yay! So we still have to finish a little paperwork before we'll actually be certified, but we made it over the big hurdles of approval. Throughout this whole process, I've been craving info from others who have gone through all of it before. I follow a few foster parents on Instagram, subscribed to a couple podcasts, and I've been pinning relevant things...(check out my Foster board for a few resources) all in an effort to learn some tips and get more insider info on what it really takes to foster. Someday I'll sit down and write more about our journey so far...the emotions, the conversations, our hearts behind the whole thing. But for now, while it's all still fresh, I figured I'd share a little about the little logistical details I highlighted in our tour. Hopefully it helps make the process a little easier for someone else! So the first disclaimer with anything foster care related, is that the rules and regulations range wildly depending on your county, state, agency, etc. So certain things we had to do may not apply to you, or there might be things other states or organizations require that we didn't have to do. And because I have a 3 inch binder full of info and requirements, there's no way to have one blog post actually cover all the things we had to know and do...But I'll give a couple tips and sources for the basic stuff at least. Scroll to the bottom for full list all in one spot. 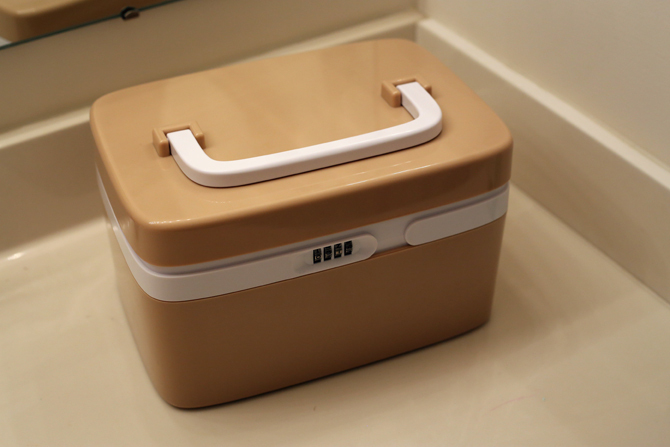 The purpose of everything within the home study is making sure kids are safe, so a big part of that is securing anything that could be harmful. We were required to lock up any chemicals, cleaners, sharp tools, etc. And childproof locks didn't count. 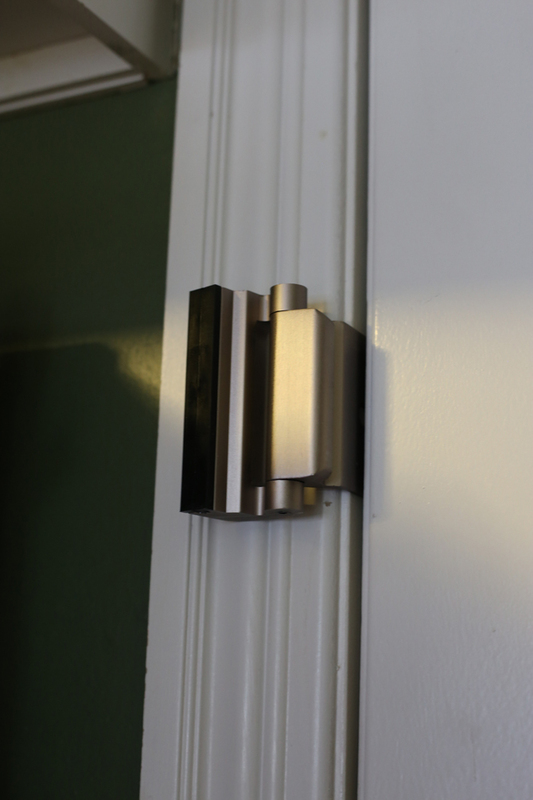 So we got some magnetic locks for our cabinets (for underneath each sink), and a new lock for the entry door from the garage (which allowed us to keep all of the paints, chemicals, and tools in the garage- basically making that whole space function as one gigantic cabinet). All medication...alllllll medication (prescription, over the counter, mine, the kids'...all of it...) has to be locked up. So we got a new lockbox to store all of that. 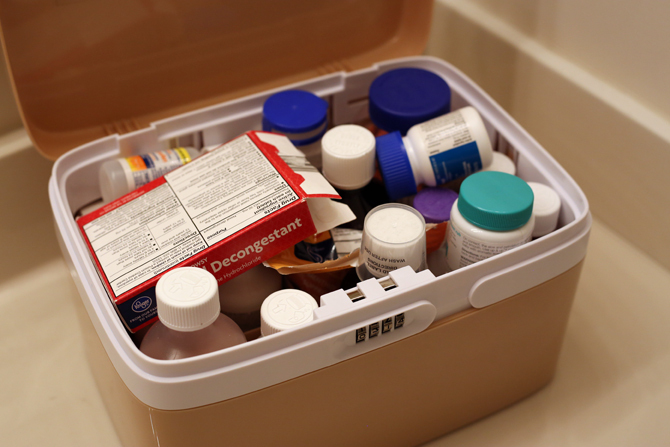 I had to root through about 5 spots (hall closet, kid's bathroom, our bathroom, the kitchen, my purse...) to find all of pills (turns out we still have random bottles of tums stashed all over the house, from my pregnancy with Miller) and it all just barely fit. Space is at a premium in this thing...we might need to chill out on the bulk sized bag of cough drops for a while. 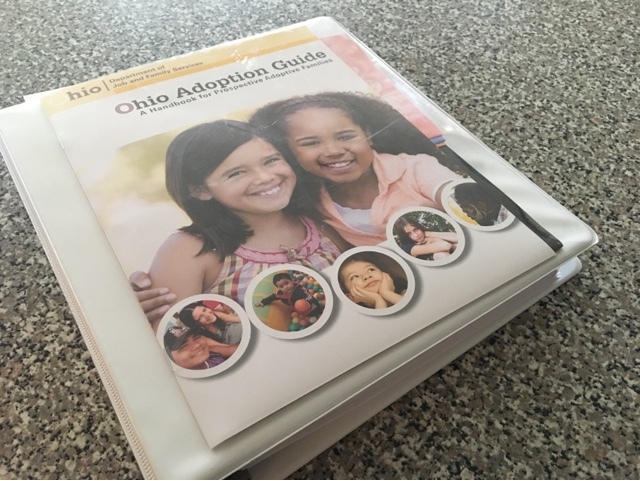 Ok, I'm not exactly going to blow your mind with unique info here, but I at least want to be honest about how much paperwork and scheduling is involved with foster care...and this is only the training phase. I know it's only going to increase as we go on, so I'm trying to get my game right from the beginning. For now, I've got a binder with copies of all of our forms and training packets. I'm sure once we actually receive a placement, I'll have to get a more elaborate filing system, but for now at least everything is in one spot and not, say....crumpled on the floor of our van like too many of our other papers. 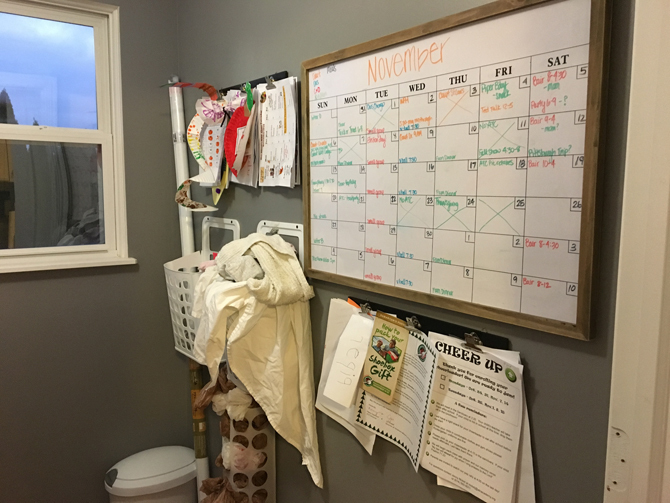 In a related effort to control the paper chaos, - we've set up a "command center" in our laundry room, with our calendar and a place to house any important forms. 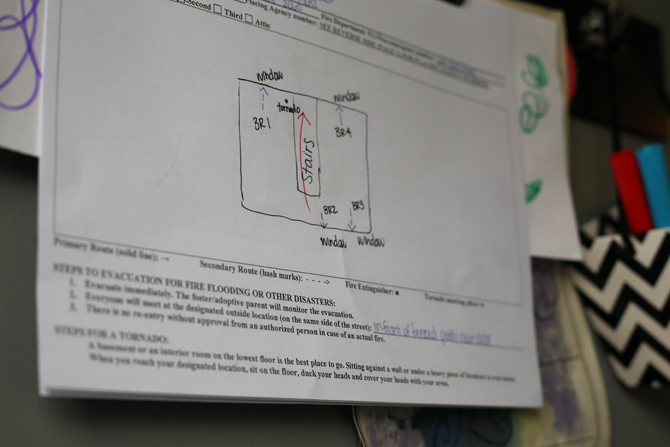 We're required to post our escape routes (hand drawn and color coded!) so those have a spot here too. 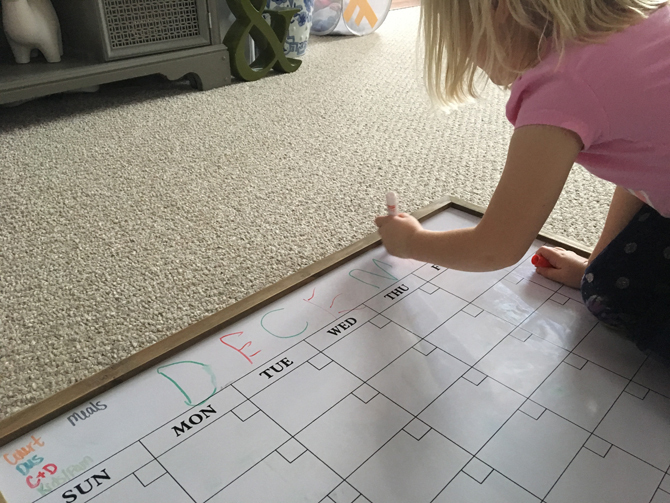 The dry erase calendar has been a game-changer in terms of getting info out of my already too crowded head. We have a color coded system for that too which helps us keep things straight (Divided into: Kids/Family, Dustin, Me, Dates/Couple stuff) Sometimes if I'm really on the ball, we jot our meal plans in here too. And by "sometimes" I mean I think I did that for about 3 days a month or so ago. I have all of our actual commitments in the google calendar on my phone (Dustin and I make appointments and invite each other, so we always know what's on each other's schedules) but having it all written down helps everything live in one common place, and serves as an "at a glance" look at what's going on. We take a peek at it each morning and evening to make sure we're prepped for what's ahead. Ok, this one is actually technically optional, but with all of the boring things we had to check off the list (fingerprints, physicals, lead paint waivers, etc. etc. etc.) I had to find my fun wherever I could. 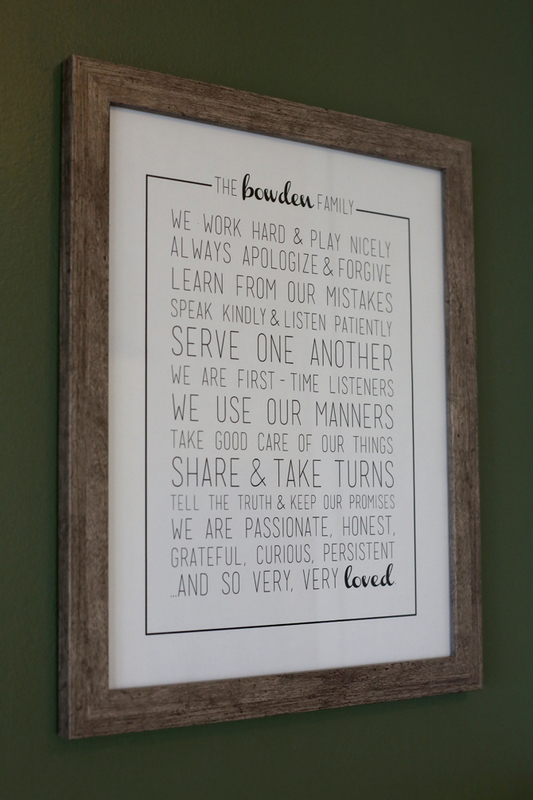 So when the agency told us it would be a good idea to post our "family rules" (it helps us identify what expectations and goals we have, and helps new kiddos understand our values) I knew I wanted to formalize it a bit more than just jotting some things down. I spent some time drafting our list, which was a bigger undertaking than I thought. I used this post as a starting point, checked out inspiration on pinterest, and tried to land on things we felt passionate about without getting too strict, or too cheesy (easier said than done). Once I had the list finalized, I laid it out in Illustrator and printed it out. (There are a ton of great printable options on Etsy if you just want to add your name to an existing layout...my design was based on this one). I'm proud of how it turned out, and while we don't always embody all of it perfectly (you'll notice perfection is not on the list! ), it's a great tangible reminder of some of the things we're striving for. We are passionate, honest, grateful, curious, persistent and so very, very loved. 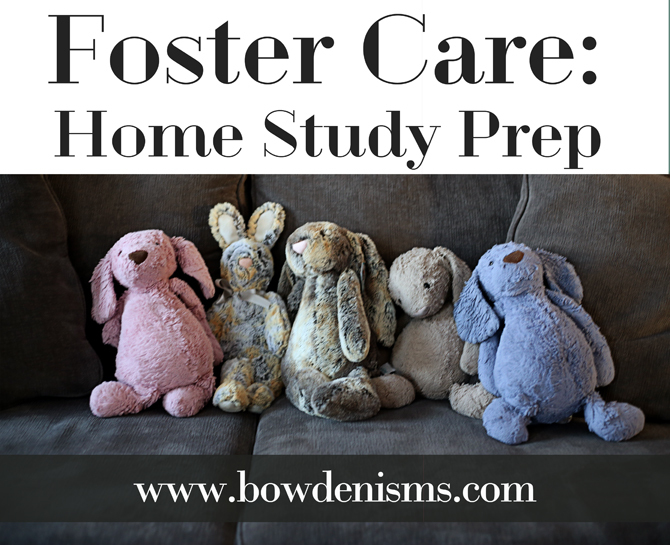 One of the things that's different about foster care compared to adoption, is that you have to have the room set up at the time of your home study (adoption has a different timeline, so you can get things once you're matched, or even after you bring the child home). Our certification will be for 1-2 kids (we're open to two in the case of a sibling set who needs a home together), so we had to get approved beds for two kids. Again- our certification is for ages 0-5 so we have two cribs that can transition to toddler beds. (We only had to have one set up because the other one is brand new in the box. Both had to be approved to make sure they meet safety standards). Family favorites: Jellycat stuffed animals. If you're going to be a Bowden, for any length of time, these are practically required. We have these cameras in each of the kids' rooms, and I love them. We can watch them anytime from anywhere, which is awesome if we want to play outside during naptime, or even check in at night when we have a babysitter. 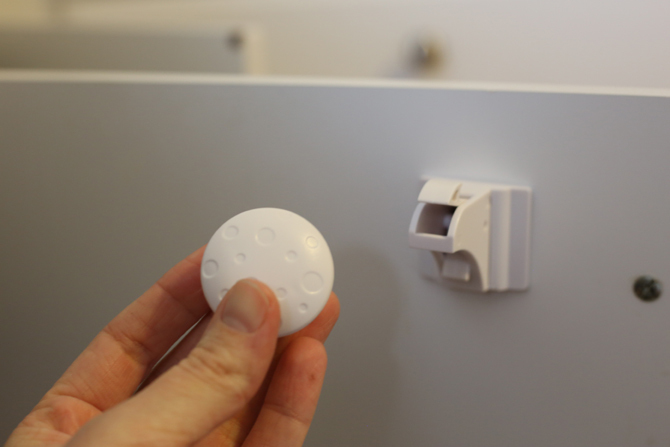 Our agency recommends having nightlights no matter what the kids' age, but the ones we currently have are just so-so (the sound/light is great, but the projectors- to cast pictures on the ceiling- broke forever ago). I might try out a new one...how cute is this little owl?. And....that's about it! As I said, this is by no means an exhaustive list of all the things we had to do or buy, but it's the biggies (I'm assuming you can choose a fire extinguisher without my help). If there's something I didn't cover that you wish I had, please let me know!